Just when you thought legal blockchain tech developments may have peaked, a new company arrives with an interesting use case: Letters of Credit, primarily for international trade, using smart contracts. The new company is LC LITE. 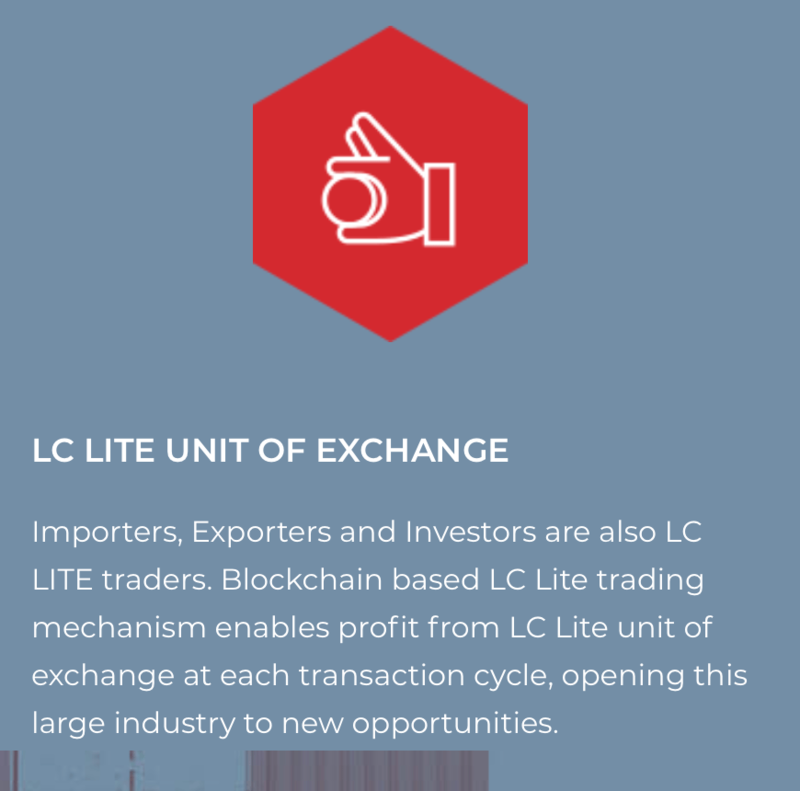 In short this is what happens: LC LITE uses a private blockchain-based platform and leverages smart contracts for connecting trade parties for cross-border transactions requiring Letters of Credit or LCs – see process below. The LC Lite model process. Approximately 13% of the global goods trade is financed by LCs, the company says, which is apparently worth $2.3 trillion annually. Of course, can they get anyone to use their system? That is the real issue. Of course….and perhaps inevitably they want to introduce their own currency/token to make all of this happen. 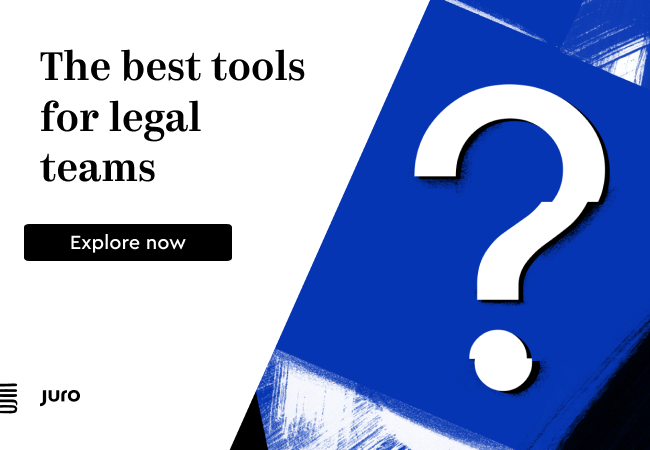 And as readers will know, Artificial Lawyer’s view on this is that this only creates a new layer of complexity that will prevent users engaging with the system….but, hey…..where there is a blockchain application there will always seem to be a crypto just waiting to come to market…. But, it may not turn out to be another get rich quick crypto wheeze. It might be just using a digital token to help with the conversion of fiat transactions, which seems reasonable. That said, (see below), it does seem that the token will have a profit generating element. So….that’s not encouraging. Data forgery and manipulation are regular in the current market as there are numerous intermediaries and no information immutability. As a result, 80% of LC documents contain discrepancies when presented to banks, and the costs associated with trade documentation processing and administration represent up to one-fifth of the actual physical transportation costs. LC LITE’s new platform enables trade parties to transfer, track and validate transactional documents directly between one another, replacing traditional banking intermediaries and Interbank (SWIFT) messaging systems. Transactions occur via a secure LC LITE smart contract on a private chain, increasing speed, while reducing fraud and double spend. The platform includes a network consensus mechanism that authenticates all transactions and LCs by LC LITE approved validator nodes. ‘Reducing errors, discrepancies and fraud are major benefits of our blockchain solution. The cryptographic security underlying blockchain technology renders trade transaction records stored on blockchain tamper-proof, reliable and verifiable by all parties at all times,’ he added. So, there you go. 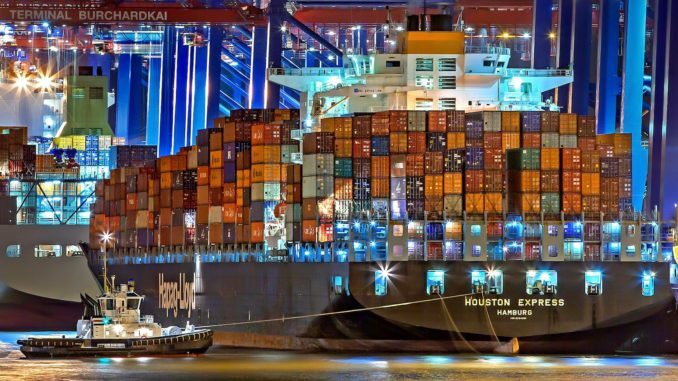 It all looks like a very sensible idea, aside from the need to introduce yet another token into an already over-saturated crypto market that is heading South and will only make corporates less likely to use what could be a very useful application for safer and more efficient global trade. It seems like there are a lot of great ideas out there that exploit smart contract and blockchain tech…and which then shoot themselves in the foot with the insistence of adding a cumbersome crypto coin to make it all work. If it’s a good application it will make money without the need for a crypto token that generates a profit. Or to put it simply: if people like Mars bars, they will buy and eat Mars bars and Mars will make money. There’s no need to add a Mars Crypto Token into the mix to buy those chocolate bars.